The Swimming Pool Warehouse is experienced in every aspect of pool and spa maintenance and repair. 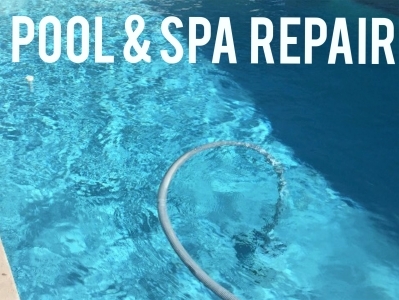 The Swimming Pool Warehouse has been providing the Phoenix area with over 20 years of unparalleled pool and spa service, pool and spa supplies, repairs, and assistance to pool and spa owners. The Swimming Pool Warehouse can answer any service, or pool supply question. Isn’t it better to purchase your pool supplies, parts and pool equipment from real pool professionals? 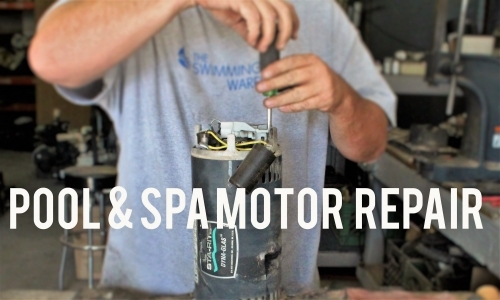 We have the ability to answer any questions you may have about your pool or spa, give you advice on a recurring problem, or help find an obscure part for your older pool filter or pump. Our resources are numerous and varied covering all swimming pool products and quality manufacturers. 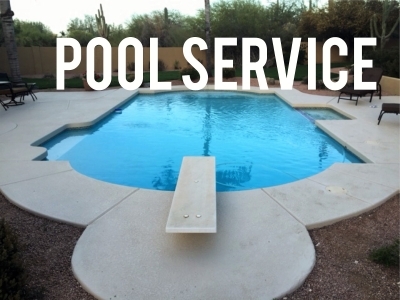 The Swimming Pool Warehouse services the entire Phoenix Metropolitan area including the cities of Scottsdale, Glendale, Mesa, and Cave Creek. Our store hours are 9AM-3PM Monday through Friday and 9AM-12PM Saturday. HOLIDAY HOURS ON SPECIALS PAGE!